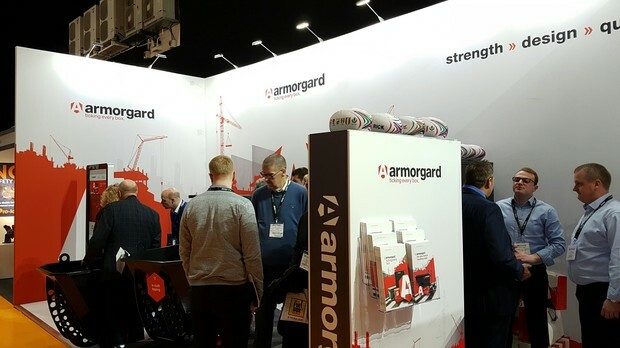 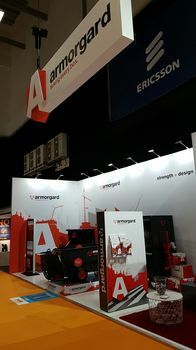 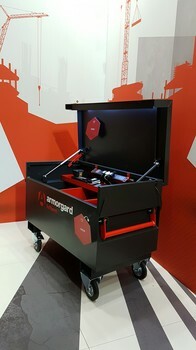 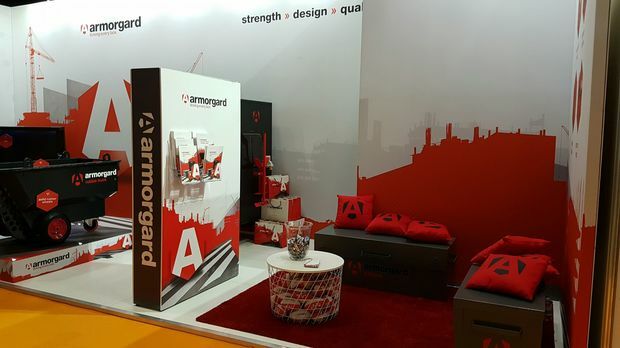 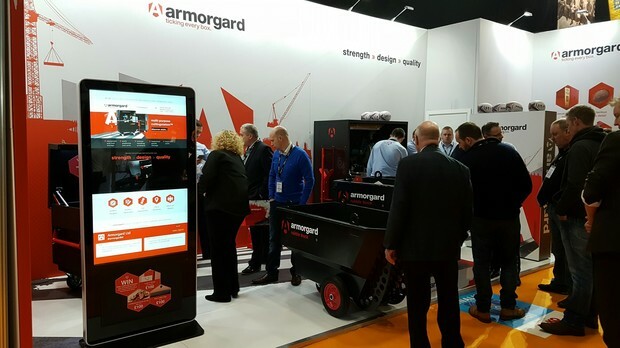 Armorgard made a bold statement at the Executive Hire Show 2017. 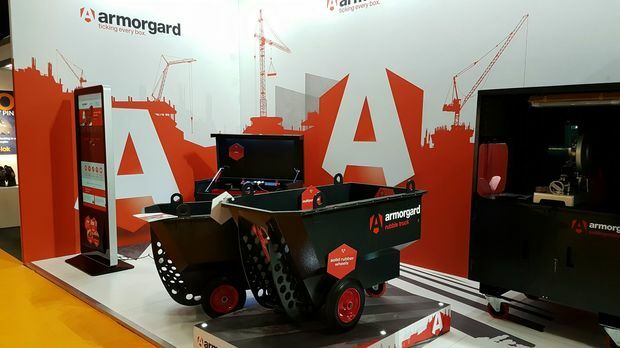 Reached the top 10 stands out of 190 stands, and the Rubble Truck was 3rd in the Innovation Trail out of 36 entries! 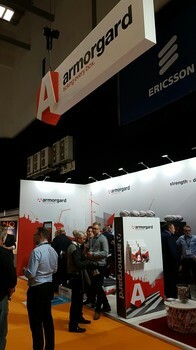 It was a great opportunity to network with all our existing customers meet lots of new clients.